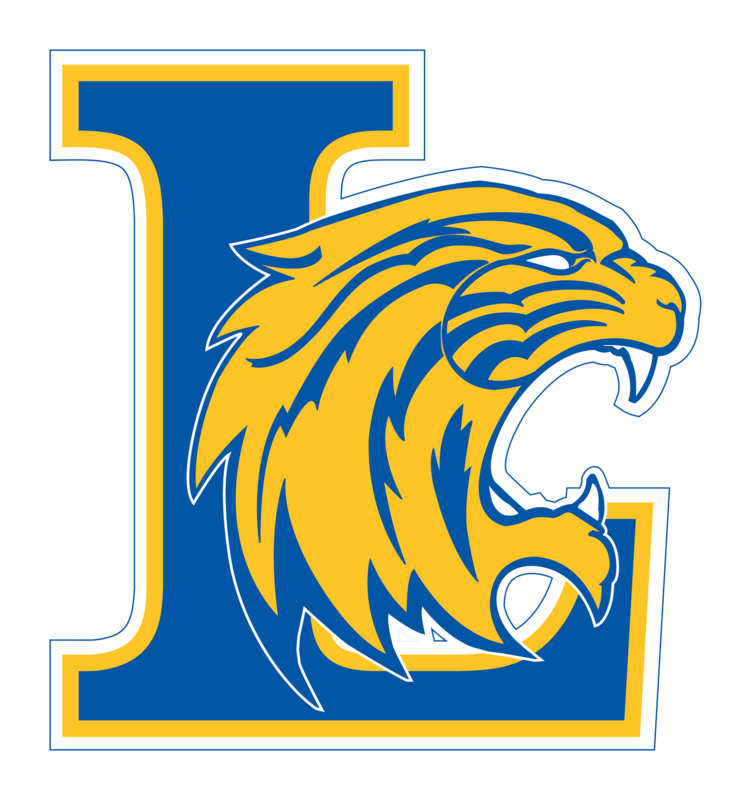 The Wildcat Sports Network was founded in 2014 to provide live coverage of selected Lexington High School athletic events. All away Varsity Football games are streamed live. 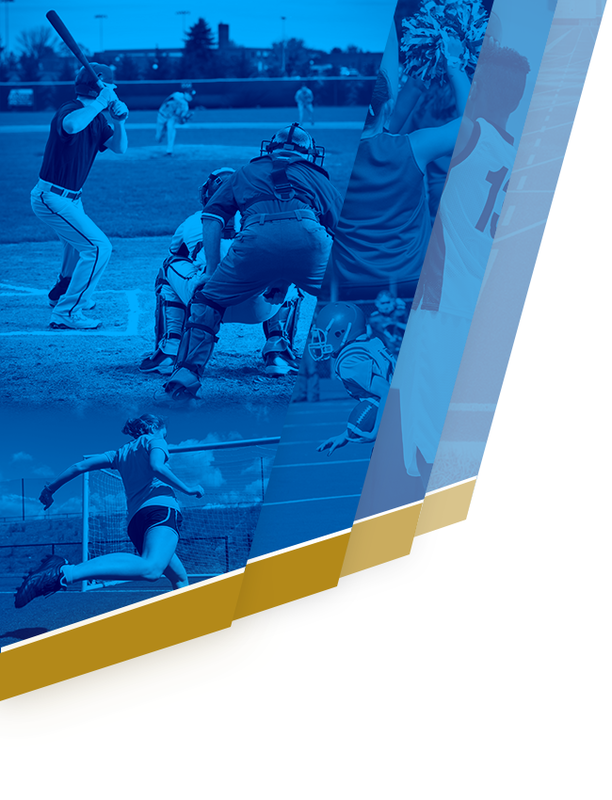 In addition selected Varsity Basketball and Varsity Baseball games are broadcast with plans to add additional sports. If you would like to advertise on these popular broadcasts, please contact us. 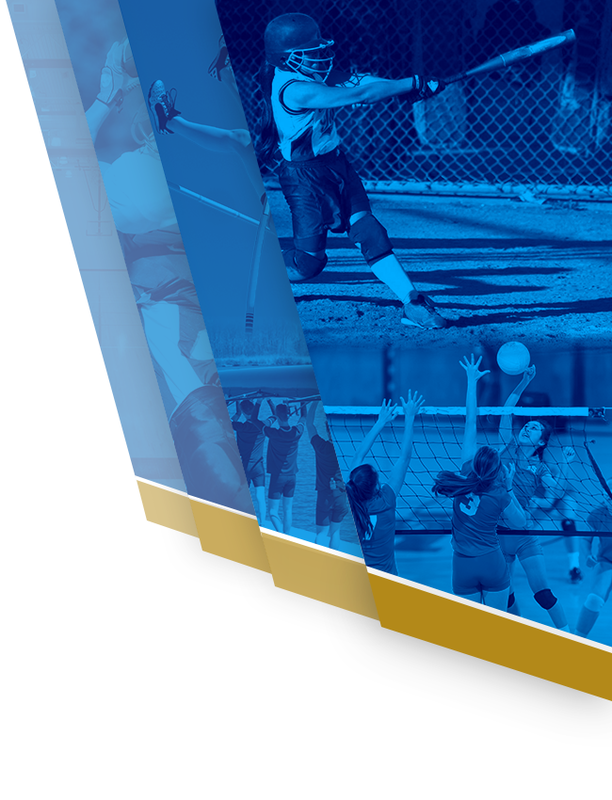 The link below will give you access to current and archived events spanning the past 3 seasons.